Good Morning again my friends, Today is our Design Team Reveal for Scraps of Darkness's March Kit "Day Glo". This is a project using the Prima "Sunrise Sunset" paper line in the kit. 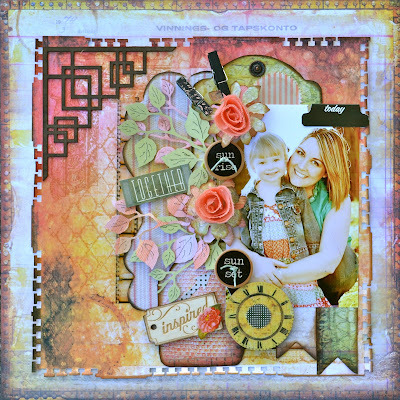 You're going to love this kit…the colors and tones are just amazing!! I just love my new die cut leaves from Cottage Cuts and have been using them like crazy lately and this is a design that I got from my friend Heather, her work is just amazing and I'll link her blog, if you haven't seen her work you're in for a great surprise!! 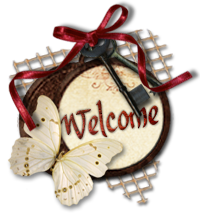 Here's the link to Heather's blog http://artandlife.blogspot.com.auThanks so much for stopping by and taking a peek and I hope you enjoy! !